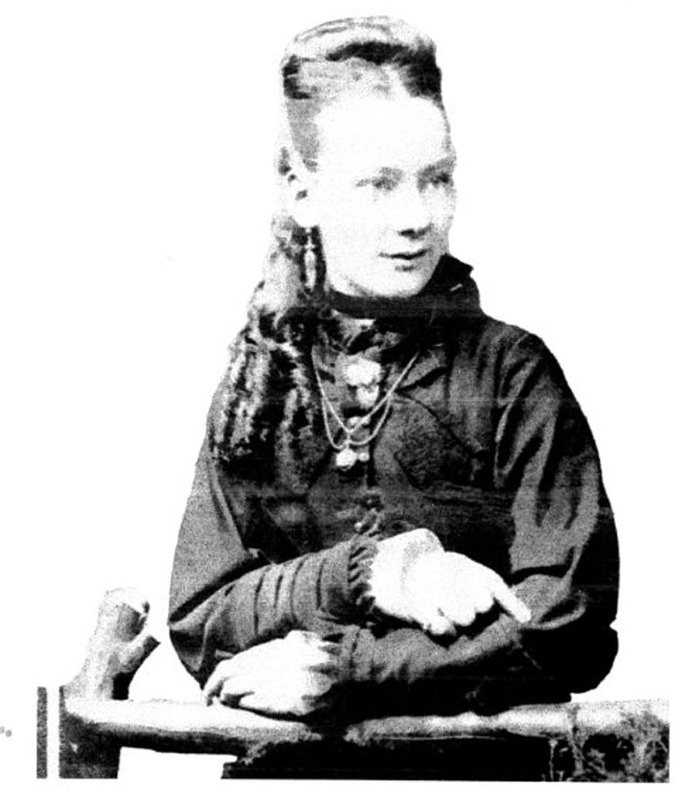 Ellen Sarah Hill, nee Crump, was born on 12 June 1857 in Hobart, Tasmania to Thomas Crump and Jane Anderson. She was christened on 4 August 1857 at St. Davids Hobart. Ellen died in 1931, aged about 74, in Essendon, Victoria. Ellen, my great Aunt, is the child of my Great Grandfather and Grandmother.